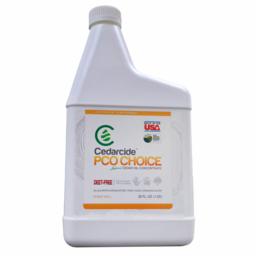 PCO Choice is non-toxic, outdoor pest control concentrate that kills and repels unwanted insects without adversely impacting the water, soil, or air. 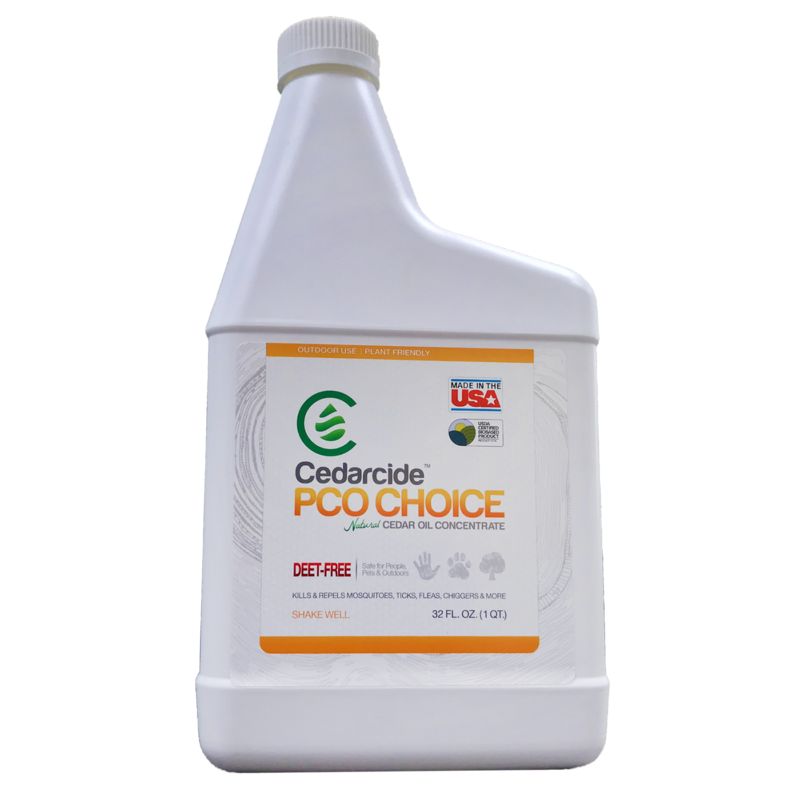 PCO Choice is safe to spray on plant or vegetable gardens. Unless directly sprayed, PCO is also safe for beneficial insects such as bees, butterflies, etc. 1 Quart of PCO concentrate will treat up to 1 acre (43,560 sq ft). Apply once a month or as needed.